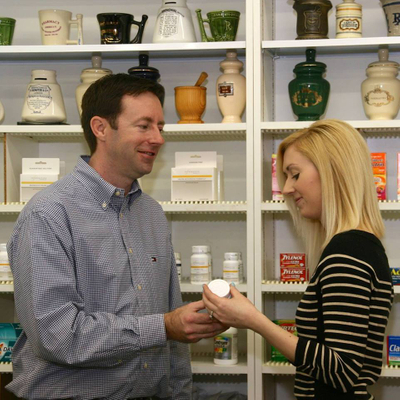 "I could not ask for better service from a pharmacy! After trying most every pharmacy in BG for my daughter's multiple anti-seizure meds, they go above and beyond at CDS#10. Thank you for helping to start our new year off right!" "Love going to get my medications. I've been going there for at least ten years and they call me by name." 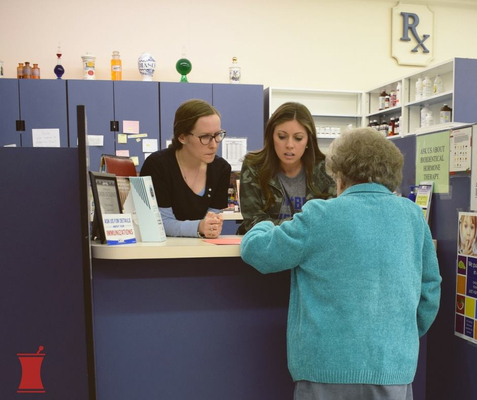 "The pharmacists and staff there are great. As a local physician I have the utmost confidence in recommending CDS 10 to my patients for any of their prescription needs as well as using CDS #10 for many of my own family’s prescriptions." Open Mon-Fri: 8:30a.m.-6p.m. · Sat: 8:30a.m.-1p.m.